TelemedicineImagine being treated for an illness in your home without having to go to a doctor's office or hospital emergency room. That's the promise of telemedicine. In 2019, the pervasiveness of connectivity is enabling distance medicine on the grand scale. 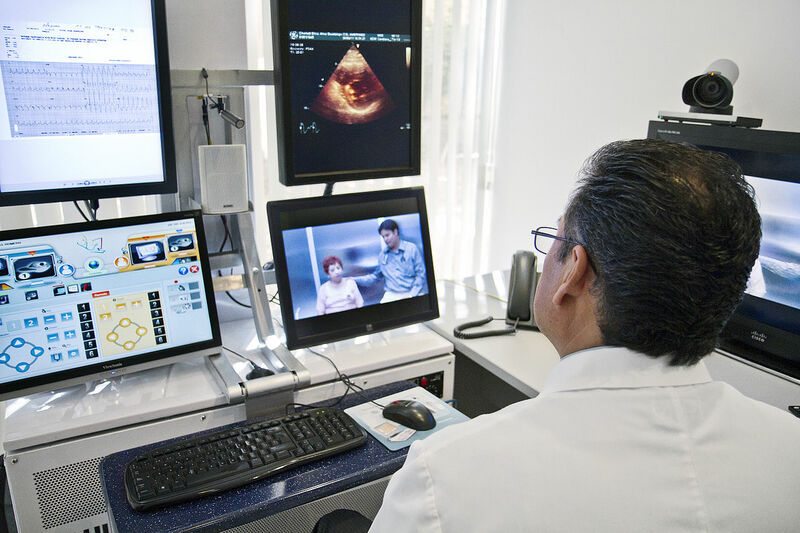 Telehealth/telemedicine provides medical access, treatment speed and can mean the difference between life and death. It's a real life-saver of growing importance. By some estimates, 80% of Americans own smartphones; 75% have broadband. According to The Cleveland Clinic, as a result of connectivity, distance health will be one of the top 10 Medical Innovations this year. Their reasoning is the demand for distance medicine now has the global infrastructure to support and accelerate it. The medical industry is buying into this. The telehealth system involve smartphones, tablets, PC's and importantly real-time monitoring devices on the patients' vitals to enable medical teams to direct care. This is a cutting edge example of telemedicine. Cleveland Clinic has advanced telemedicine tools to start immediate treatment on a patient suffering a stroke at home. It includes a telehealth connection to a neurologist and neuro-radiologist to offer expert guidance from the start remotely. This has cut the time to treatment by 40%. A fact that enables more patients to regain their ability to walk independently. Bottom-line: Momentum is building for the acceleration of distance medicine health tests, treatments and emergency medical care. The expanded deployment globally and particularly in regions of the third world is very promising.